GSSM is called to inspire, equip and activate followers of Jesus to live a supernatural lifestyle everywhere. Our goal is to serve the Body of Christ in it’s calling to love the City of Gallup into the Kingdom. Through a theology of living from heaven to earth, GSSM prioritizes an experiential faith where signs, wonders and miracles are the new normal. Students are trained to continue in the ministry of Jesus: to enjoy the presence of God, say what He is saying, and do what he is doing. It’s DVD Curriculum is under license from Bethel School of Supernatural Ministry in Redding, California, and it’s passion is to raise up Revivalists who encounter God daily and lead others into a God encounter. We define a Revivalist as: A believer who is focused and passionate, willing to pay any price to live in purity and power because they are loved by God and love Him whose manifest presence transforms lives and cultures.  GSSM is a Holy Spirit lead ministry school where students of all ages will come to learn how to live in the Kingdom of God and extend it’s borders through a supernatural lifestyle. The atmosphere at GSSM is built around the presence of God. Through Biblical Teachings on the Kingdom of heaven and spiritual activations, this atmosphere is translated into our everyday lives. Passion, purity, power and love of the presence of God are at the center of all we do at GSSM. We focus on assimilating the core values of the Kingdom into the heart of the believer. We value the presence of God and the Word of God. We value the goodness of God as the basis for everything. We value people for who they are and what God has called them to be and do. We value a supernatural lifestyle everywhere. We emphasize hands-on training and experience along with an academic understanding of Holy Scripture. This creates a “teach and do” culture where students take risks to stretch their faith and grow in their understanding and relationship with God. GSSM will be run as part-time school, operation Tuesday evenings from 6:30-9:30 pm over a 10-month period, beginning on August 21, 2018. All sessions will be held at Lighthouse International Ministries 2045 Westview Street, and we will also come together one Saturday a month for practical teaching and activation days. © 2017 LIGHTHOUSE. ALL RIGHTS RESERVED. A BETTERFY DESIGN.